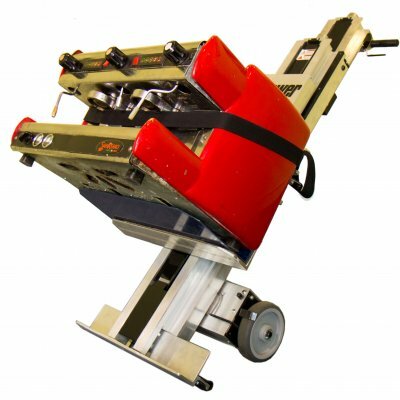 The L series stair climbers are the most unique machines in our portfolio. 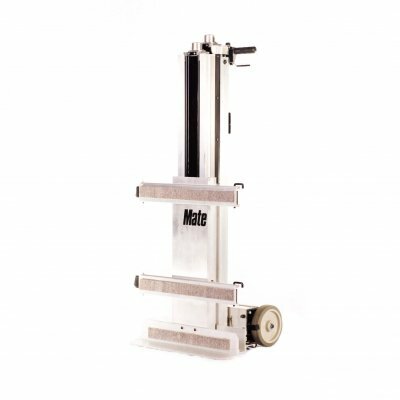 What’s great about this feature is it allows the operator to transport loads up and down the stairs and then onto a surface using a single motion. 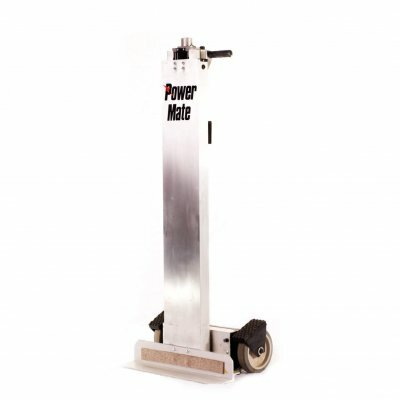 Both stair climber machines are perfect for transporting medium-heavy loads such as coffee machines, safes, photocopiers, hot water cylinders, radiators, commercial catering equipment and much more. Power your way with hire or buy. 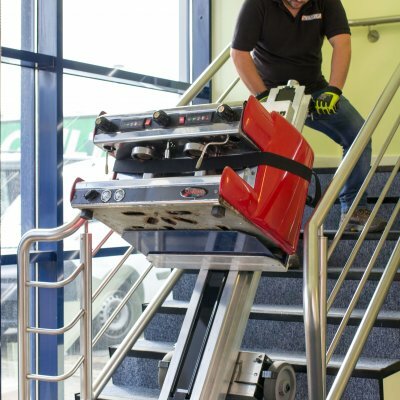 You can hire an L Series stair climber machine then make a purchase or simply return the trolley back after the agreed period. We offer finance plans as well. Contact us to discuss which option is suitable for you.